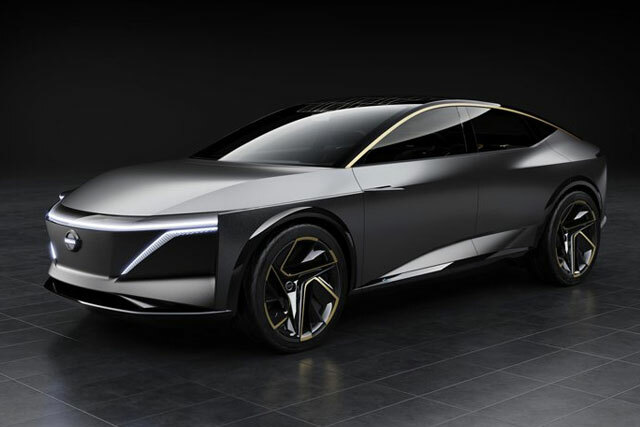 Although Nissan unveiled its LEAF at the CES today in 2019 at the American International Auto Show in Detroit, their new conceptual car IMs was presented which resembles the name tag of its IMx concept. Nissan is calling this new concept as an elevated sedan with large wheels and raise above the battery pack cabin. The front seats can swirl around with a spacious cabin. It is supposed to be an all-wheel drive with full autonomous drive capacity. The ability of the front seats swirling is an additional opportunity as this will convert the cabin into a meeting style area. The main stand out feature is the rear middle seat which is termed as the throne because when the side seats are folded, the middle remains like a throne. Nissan is calling this as “2+1+2”. According to the company, this car will be on public display throughout the show that is January 19th – 27th at Detroit Cobo Centre. It is also said that the company will launch an additional seven vehicles by 2022. All these information’s were told by the Senior Vice President, Chairman of Management Committee, Nissan North America, Inc., Denis Le Vot. 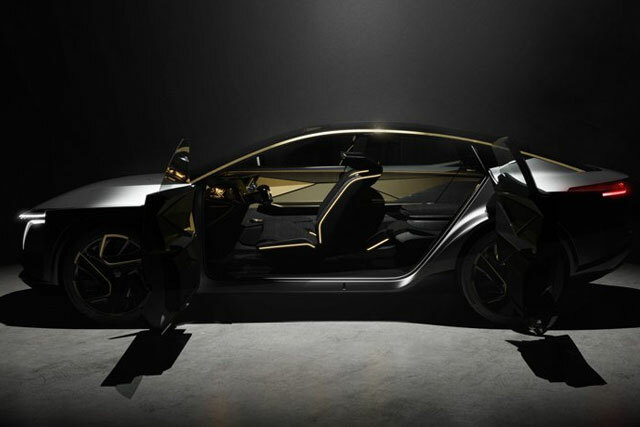 He said this latest bold IMS concept represents the birth of an entirely new range of vehicle; an elevated, electrified sports sedan. 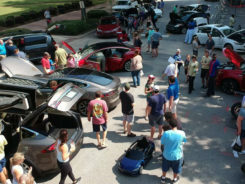 He also said that since we were the first automaker to launch the mass market EVs, it would only make sense that we also launch the future in the all-electric high-performance speed sedan. 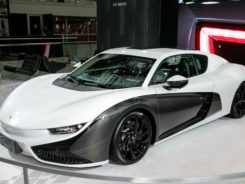 This is not only a simply introductory of a new concept but also you are looking at the future of new electric speed cars. 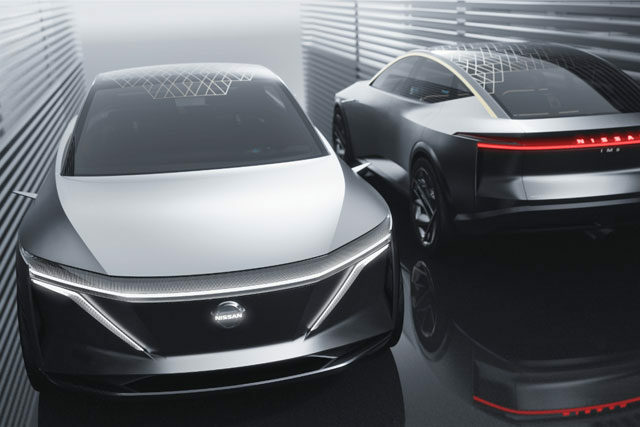 The powerful exterior and interior design of the IMs is made possible by the innovative electric and autonomous technology developed through Nissan Intelligent Mobility, the company’s vision for changing how cars are powered, driven and integrated into society.The IMs is a study in duality and contrast. 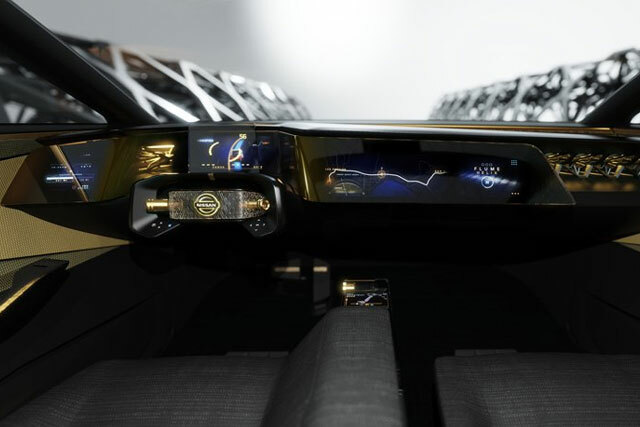 In autonomous driving mode, it features completely hands-free operation, whereas in manual driving mode, it delivers the exciting, high-performance driving experience that only an advanced electric vehicle can provide.The IMs also possesses the highest levels of safety technology and virtual world connectivity – all wrapped in an alluring package that highlights modern Japanese design and craftsmanship. Electric, autonomous and connectivity breakthroughsFully embracing the three pillars of Nissan Intelligent Mobility – Intelligent Driving, Intelligent Power and Intelligent Integration – the IMs moves toward the creation of a sustainable mobile society centered around electric vehicles, autonomous driving and connectivity.The IMs’ electric powertrain consists of dual electric motors (front and rear) and a fast charging 115 kWh battery that generates 483 horsepower (360 kW) and 590 lb-ft (800 Nm) of torque, ensuring that the concept car will not only keep up with modern-day sports sedans but leave most of them in the dust. 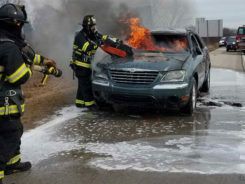 Capable of traveling an estimated 380 miles on a single charge, the IMs is on the same playing field with its gasoline-powered counterparts in terms of range.